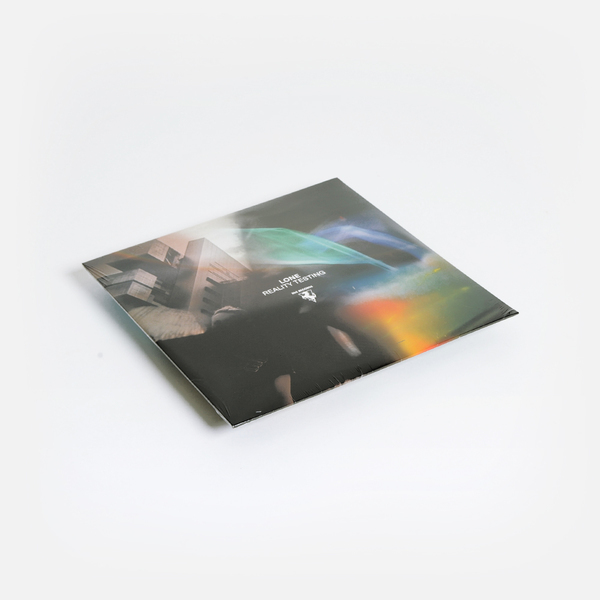 On his sixth album in as many years, Lone refines his synaesthetically enhanced palette of coloursound and rhythmelody. 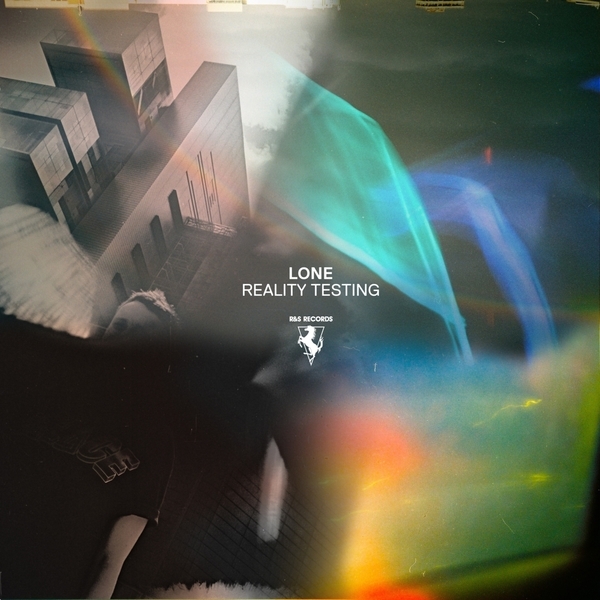 'Reality Testing' is simply soul drunk and and beaming with good vibes, wending a mazy path between house, boogie and hip hop rhythms gilded with the lushest synthlines and diffused into gaseous pink, orange and turquoise hues. There's a sincerity and sweetness to almost every moment of the album that's testament to his way with a musical phrase - it really takes a romantic soul to see past the jakeys, fixies and wannabes of Manchester's NQ and call a track 'Aurora Northern Quarter', and seemingly without a shred of irony - whilst the likes of 'Meeker Warm Energy' with its fuzzy chords and twirling lead imparts the rarest BoC vibes, and even a cut with a title like 'Jaded' still sounds as though it was made after he found a tenner in last summer's shorts. 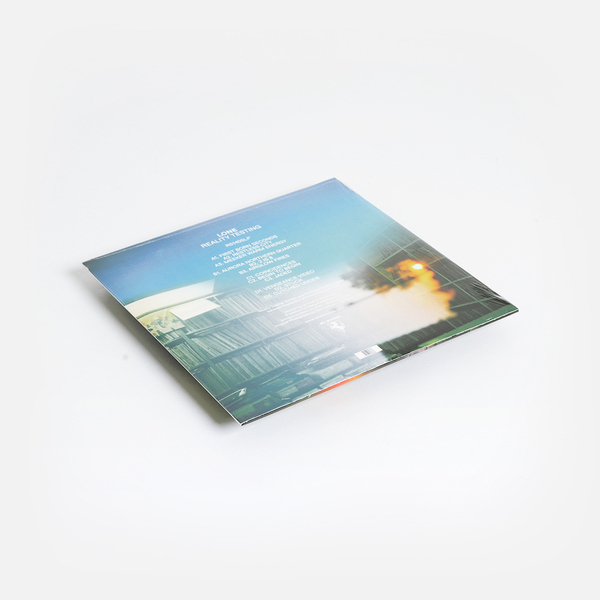 Coupled with the def jazz dance of 'Restless City', and the now familiar vibes of previous single tracks, 'Airglow Fires' and 'Begin To Begin', it'll leave you grinning.